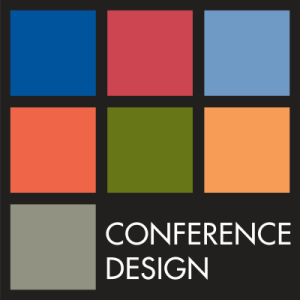 This day is an opportunity for you to learn new education techniques based on evidence to improve your clinical practice! The program overview below is provisional and will be updated as planning proceeds. Please check this page regularly. 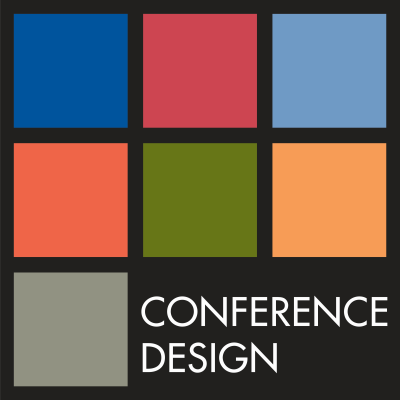 To book your attendance, please click here. 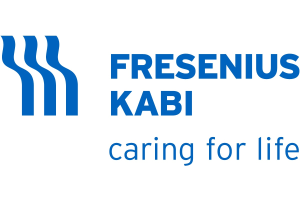 Fresenius Kabi is a global healthcare company that specialises in lifesaving medicines and technologies for infusion, transfusion and clinical nutrition to help care for critically and chronically ill patients. 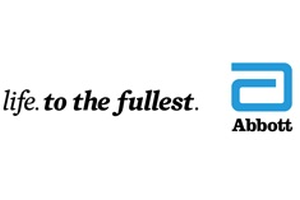 Our product portfolio comprises of a comprehensive range of IV generic drugs, infusion therapies and clinical nutrition products as well as medical devices for administering these products. 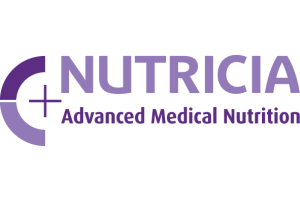 Nutricia Advanced Medical Nutrition is a global leader in medical nutrition offering a comprehensive and unique range of nutrition products and services to meet both existing and emerging health needs. Nutricia seeks to use nutrition to make a positive and proven difference to people’s health and manage disease. 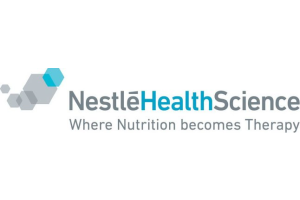 Our nutrition solutions are tailor made to meet the specific nutritional needs associated with a variety of diseases and conditions such as malnutrition, cancer, inborn errors of metabolism and cow’s milk allergy. Our value-added services support both health professionals and the patient at home. At Abbott, we understand that proper nutrition is the foundation for living the best life possible. That’s why we develop science-based nutrition products for people of all ages. We are behind some of the world’s most trusted names in paediatric, adult & healthy living nutritional products, including Ensure®, Glucerna® and PediaSure®, as well as speciality products that help meet the nutritional requirements of people with a variety of health conditions, such as cancer-induced weight loss, diabetes and kidney disease.